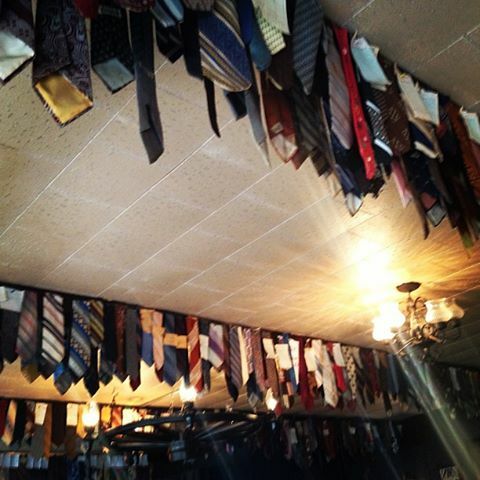 Seriously look at all the ties! I also heard President Obama came through and ate here. Not sure if he has his tie on the wall though.